Some time ago, we talked about the main differences between the different types of cloud (public, private and hybrid). 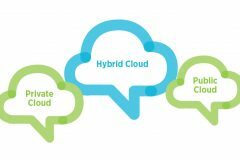 In this post, we delve into one of them, hybrid cloud, and we explain you the main differences that it offers. 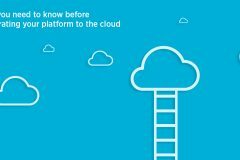 As its name implies, a hybrid cloud is an integrated cloud service which combines public and private clouds. Usually, private services are used for critical operations (such as several information), and public services are used when privacy is not necessary (to save and share documents on the network, among other uses). There are several ways to combine these different kinds of cloud: through a full pack supported by a single provider or through collaboration between different providers. 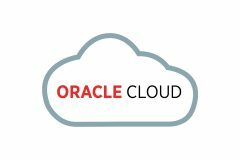 It is also possible for companies to manage their own private cloud and, at the same time, to hire a public cloud, which will be integrated in their infrastructures. 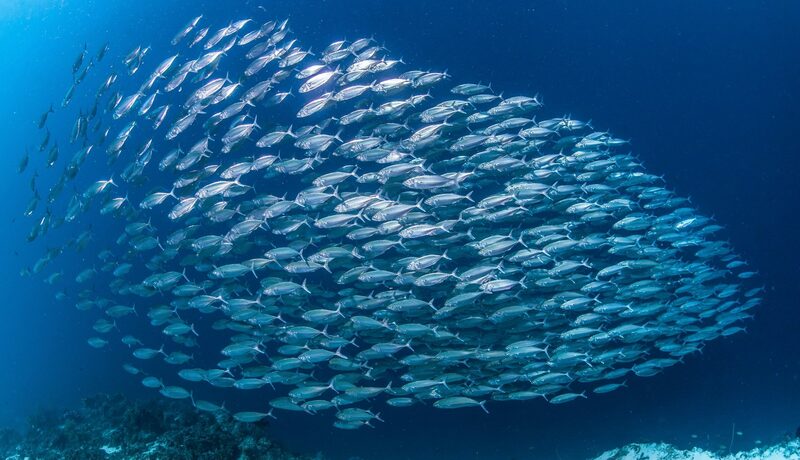 Scalability. Hybrid cloud adapts to the demand of each enterprise in terms of space, memory and speed. By migrating non-critical applications into the public cloud companies can take advantage from it and, at the same time, reduce the demand of private clouds. Saving. Hybrid cloud helps organizations to save costs in infrastructures and support of applications. Security. Having critical data stored in the private cloud allows not only to ensure its protection. It also secures that the information about the companies is saved according the current data protection regulation. Flexibility. Having the possibility to choose between public and private clouds, companies have more options at the hand when they have to decide which service fits their needs better. 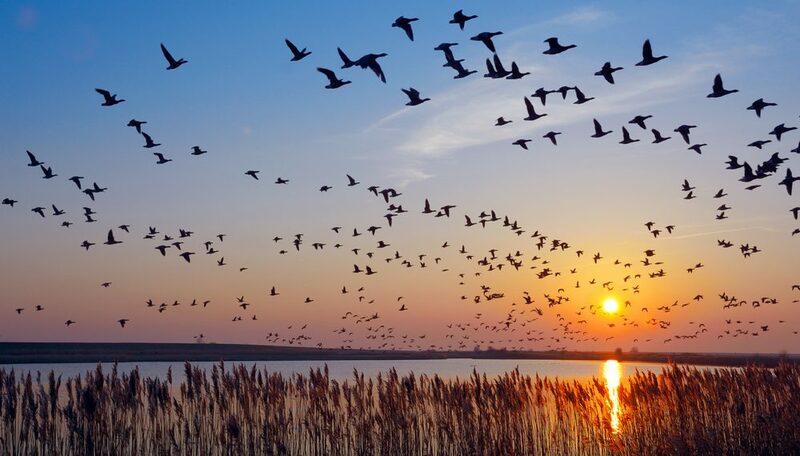 Are you planning to migrate to the hybrid cloud? We can help you. Write your comment and we will answer you as soon as possible. We are a cloud company within the MEDIAPRO Group. We innovate on the digital society. We have Cloud DNA. Welcome to the digital revolution. 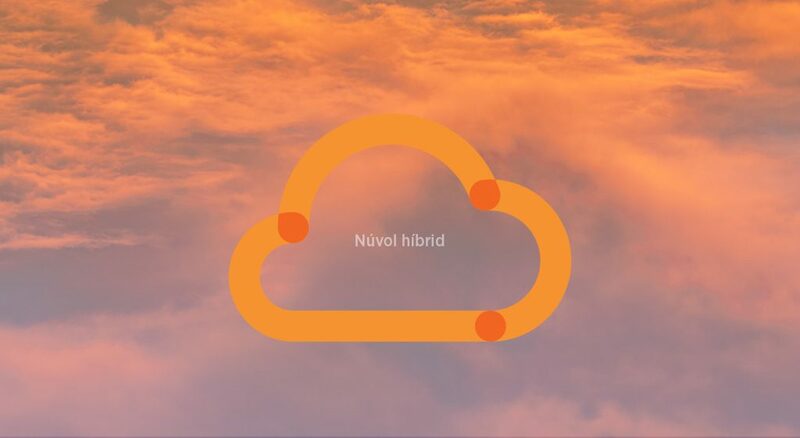 Welcome to the hybrid cloud!